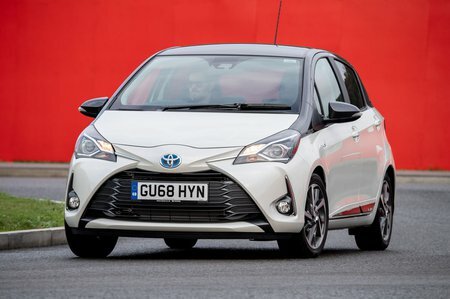 Toyota Yaris 1.5 VVT-i Icon Tech 5dr 2019 Review | What Car? What Car? will save you at least £1,079, but our approved dealers could save you even more. Icon Tech cars add satellite navigation and front parking sensors to the standard Icon features.